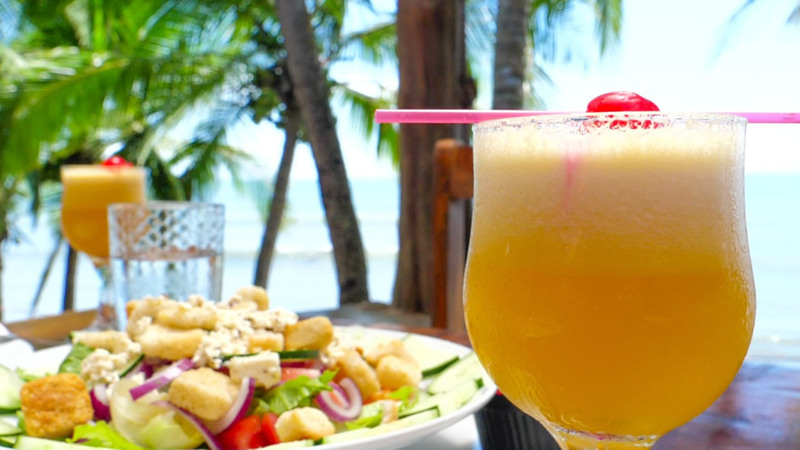 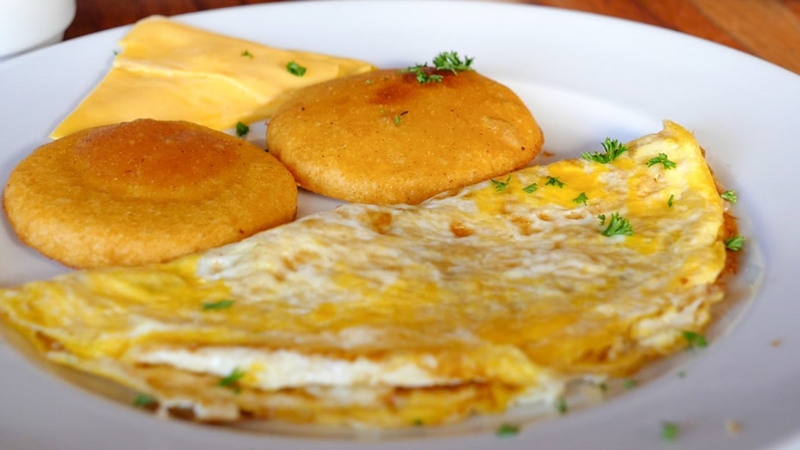 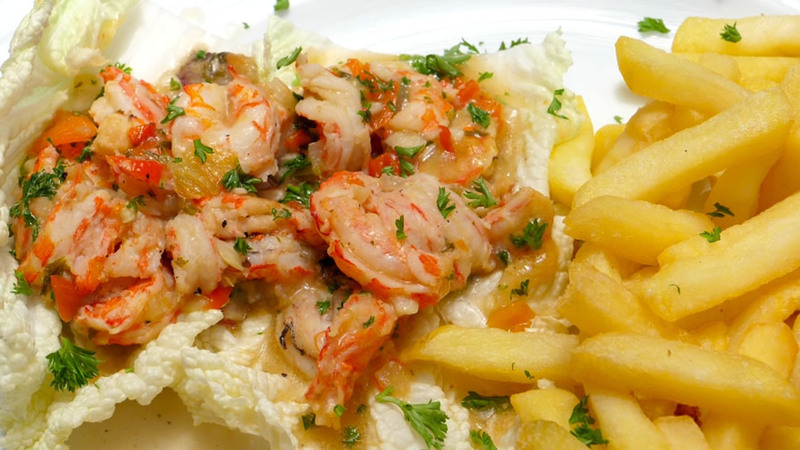 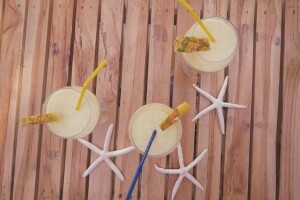 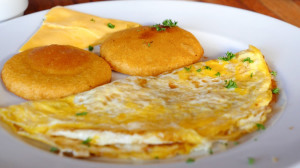 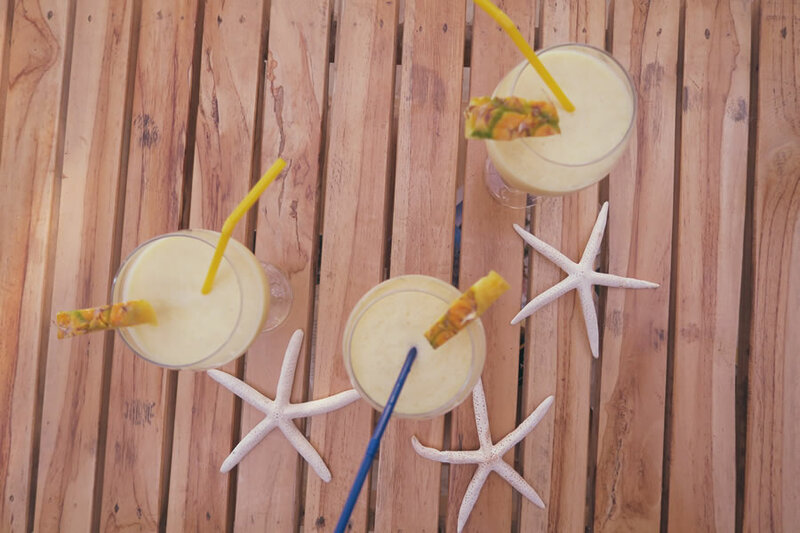 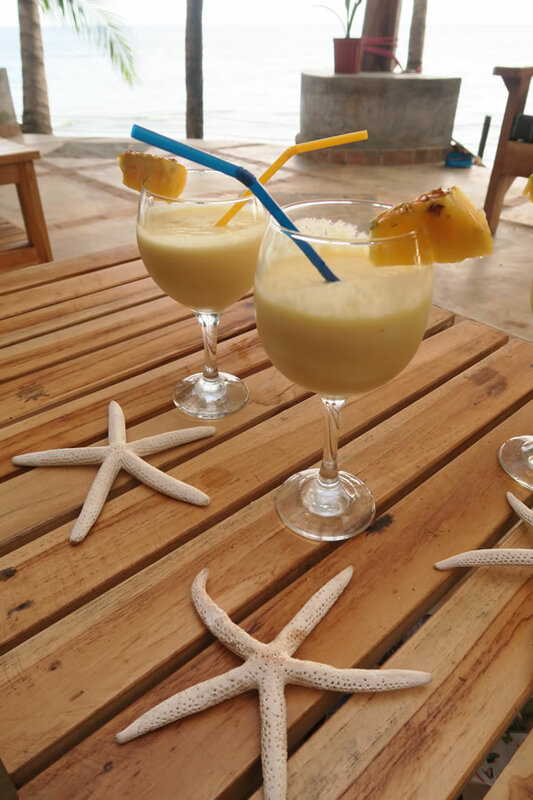 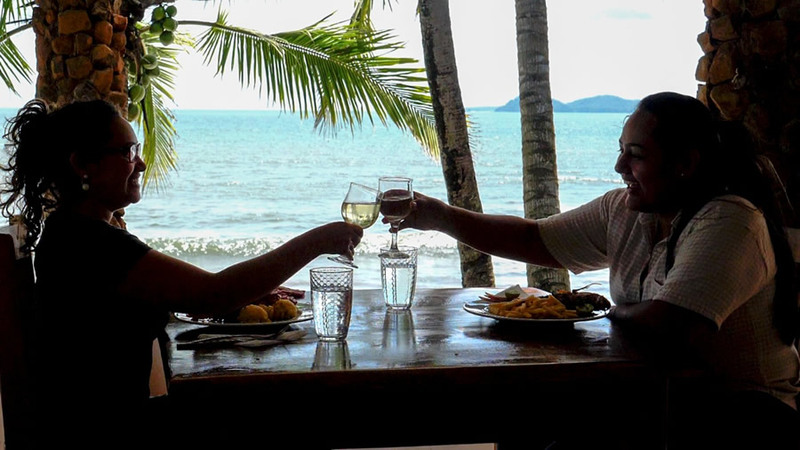 Panamanians love food… and drink. 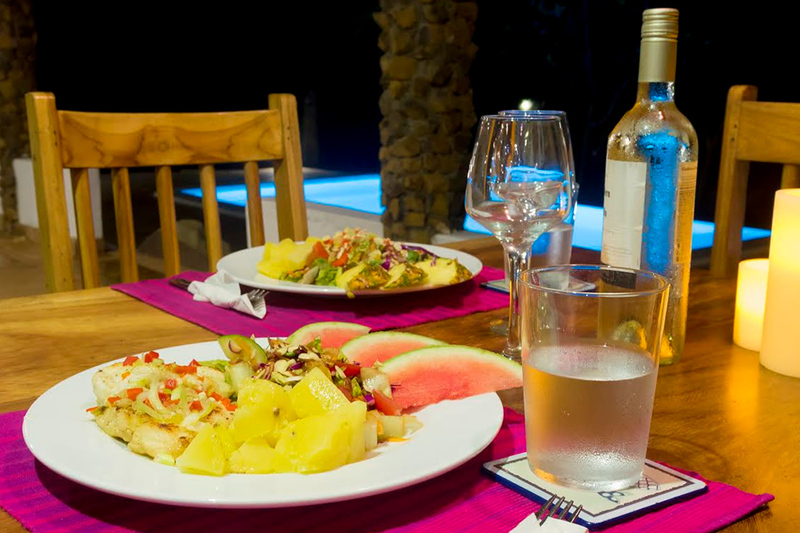 At Restaurant AlaMAR, our culinary philosophy is simple. 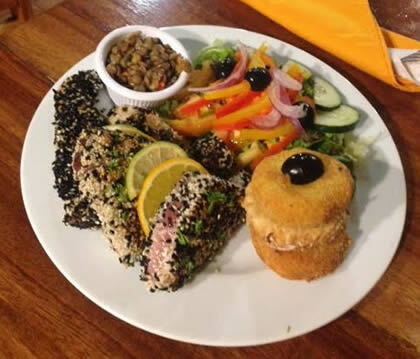 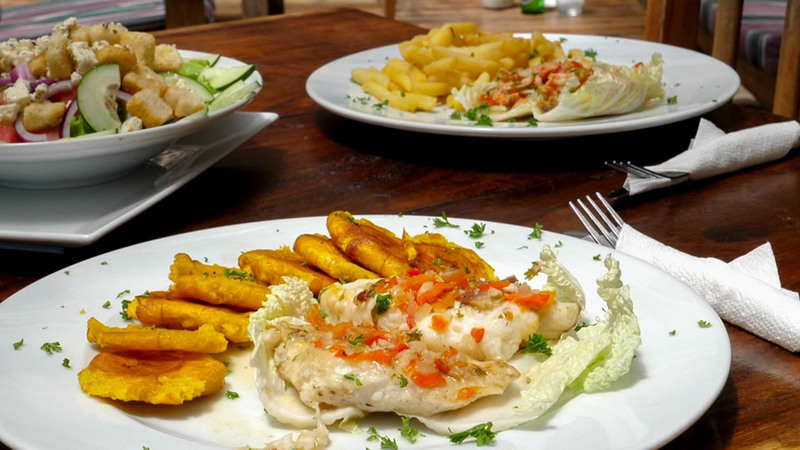 Healthy, wholesome food, local produce, indulgent taste, traditional Panamanian dishes with international fusion, and beautiful presentation. 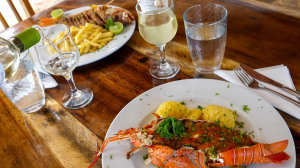 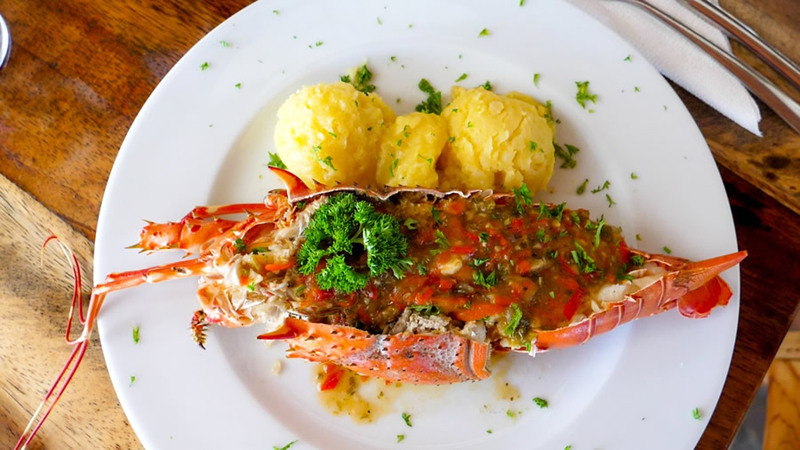 We have created a menu of wholesome, healthy, and indulgent food and drinks based on local traditional seafood dishes, in fusion with other international cuisine. 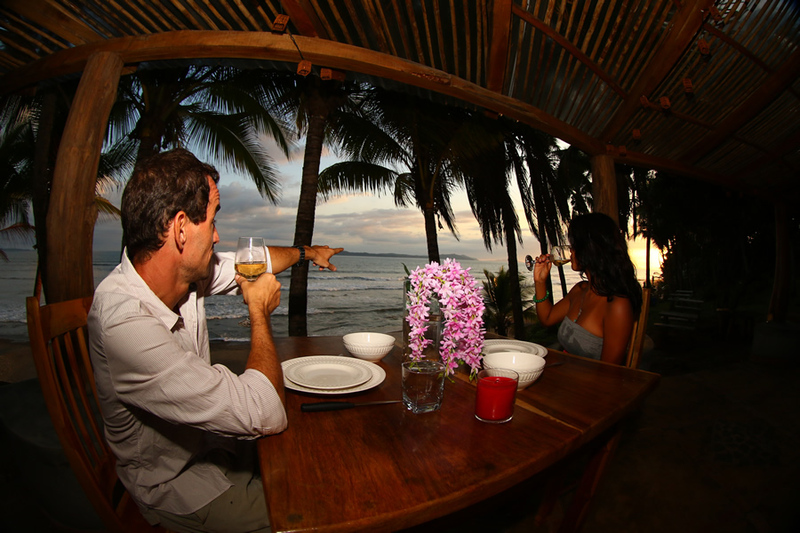 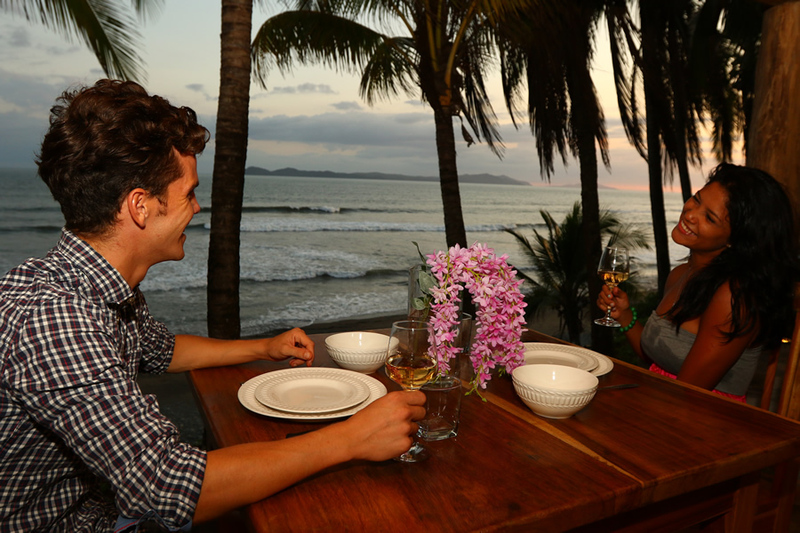 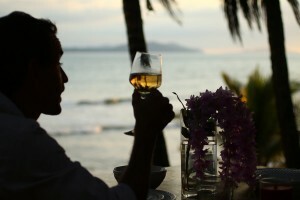 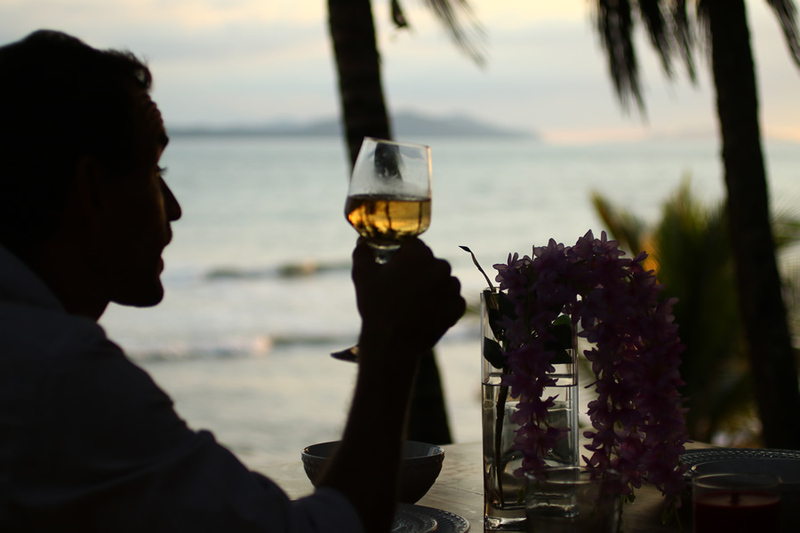 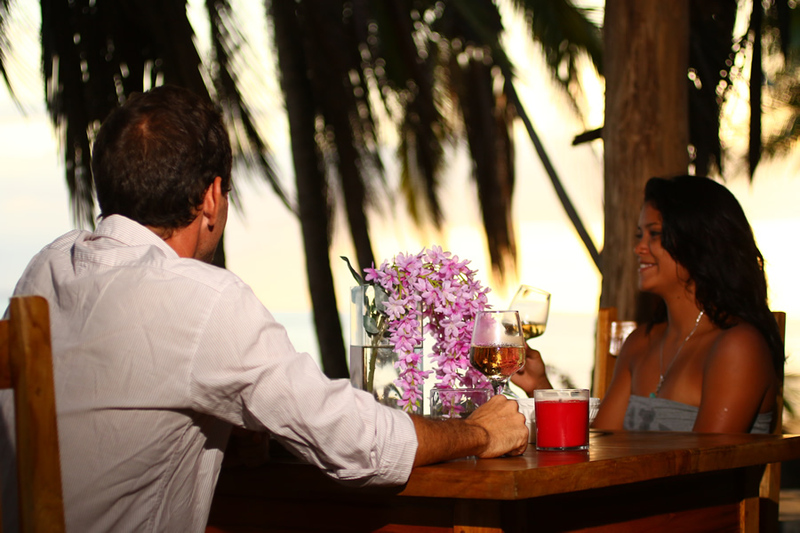 At Hotel Playa Reina, the highlight of most of our guests stay is while dining at AlaMar, with a cool glass of their favorite wine in hand, enjoying good conversation, while listening to the waves pound the shore just a few meters away. 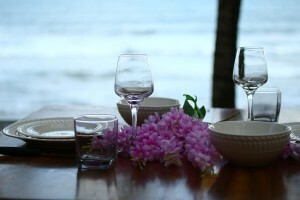 Moments like these tend to be the times when relationships blossom, new friendships are established, and words of gratitude flow from the mouth, mind and soul. 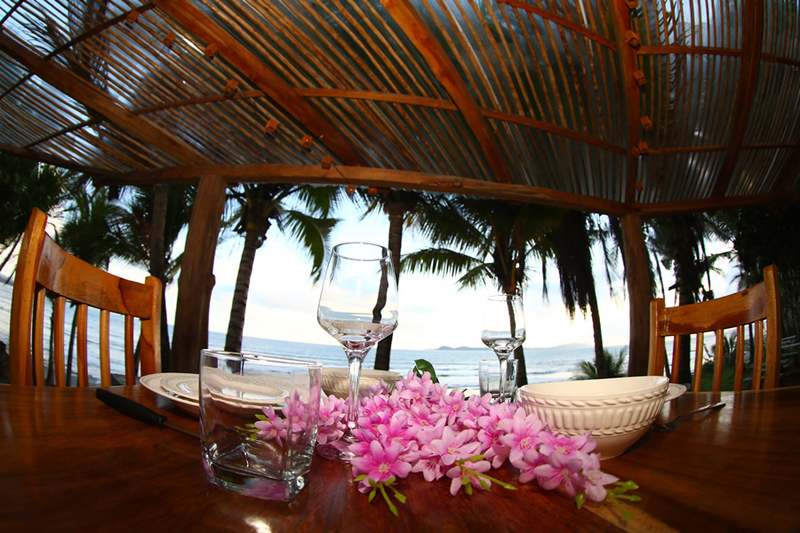 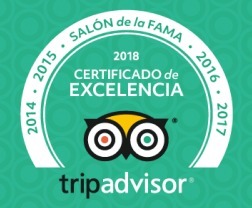 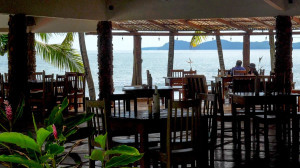 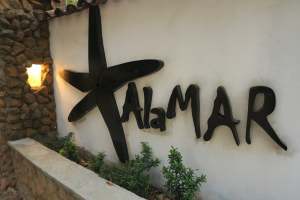 Originally established in 1980, the now AlaMAR restaurant was once the local “Beach Cantina”, which was the epicenter of the social scene of Playa Reina and Mariato. 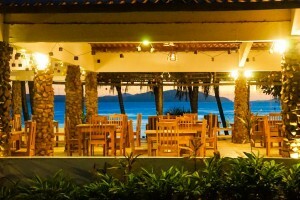 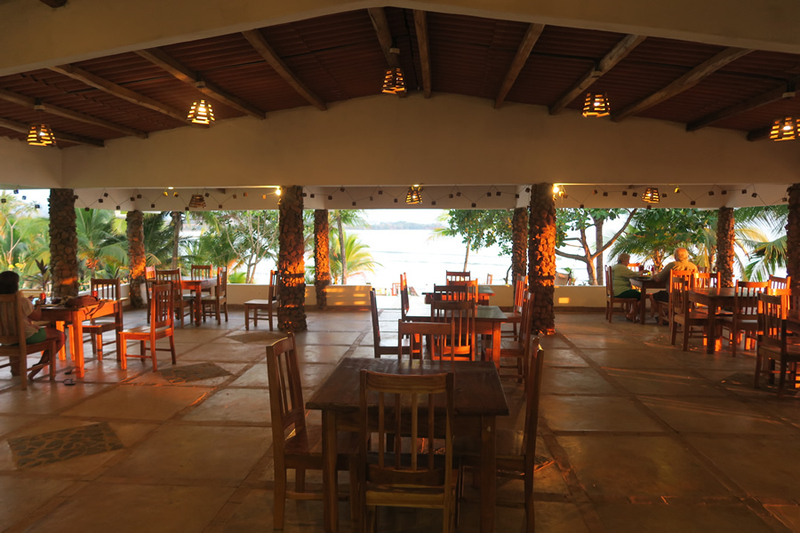 “La Cantina” was the place where the towns people gathered to socialize over a drink, watch the surfers ride the waves, and gaze at the beautiful sunsets. 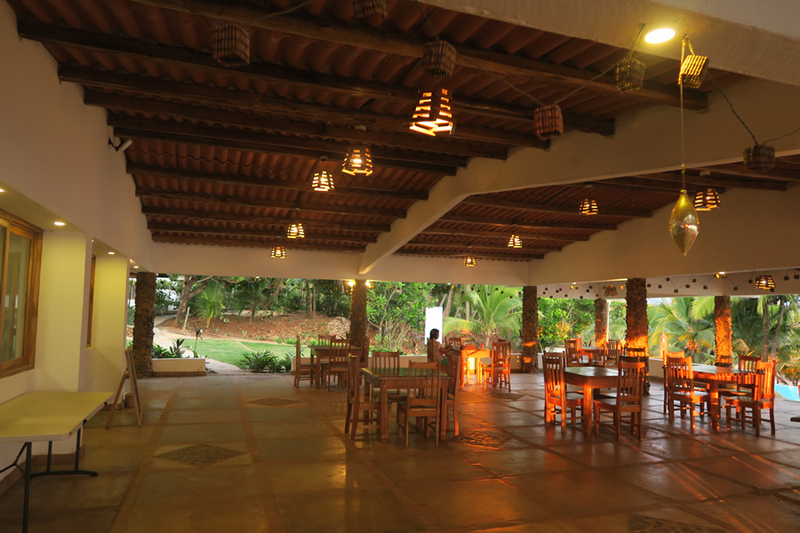 Today, the Cantina has a new and improved face, and it is for many guests, the most valuable part of the Hotel Playa Reina experience, as it is still the social gathering point for the locals and foreigners who live in the area. 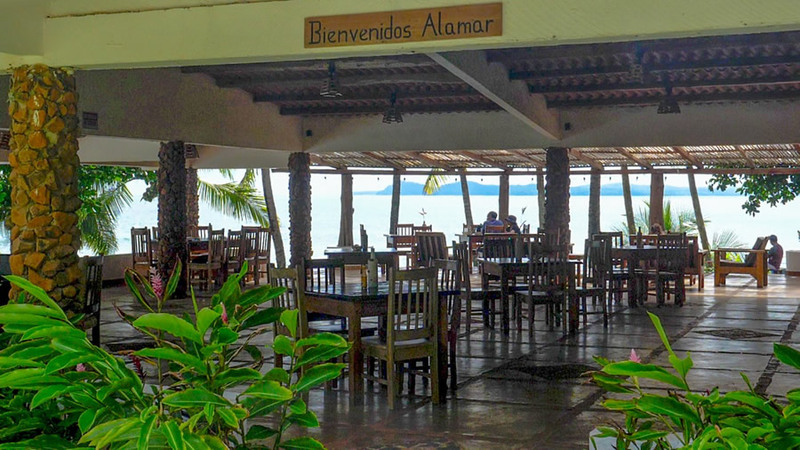 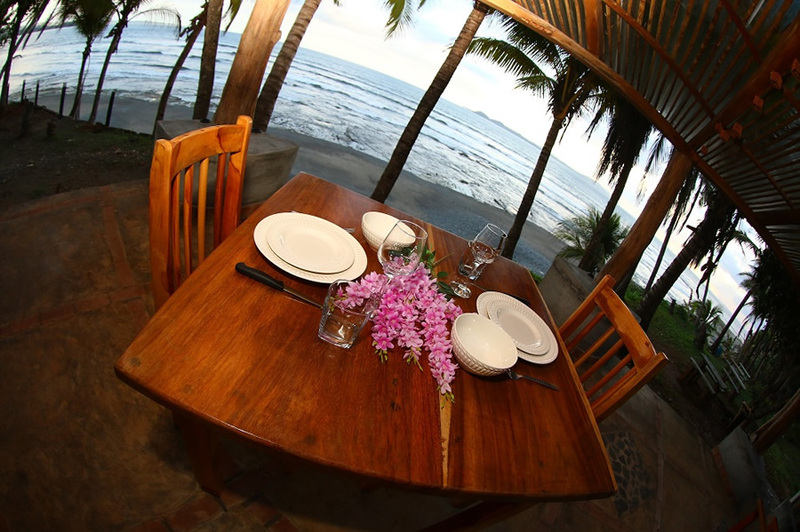 AlaMAR offers ocean front and pool front dining, in a comfortable and beautiful setting, a place you will want to return to over and over again. 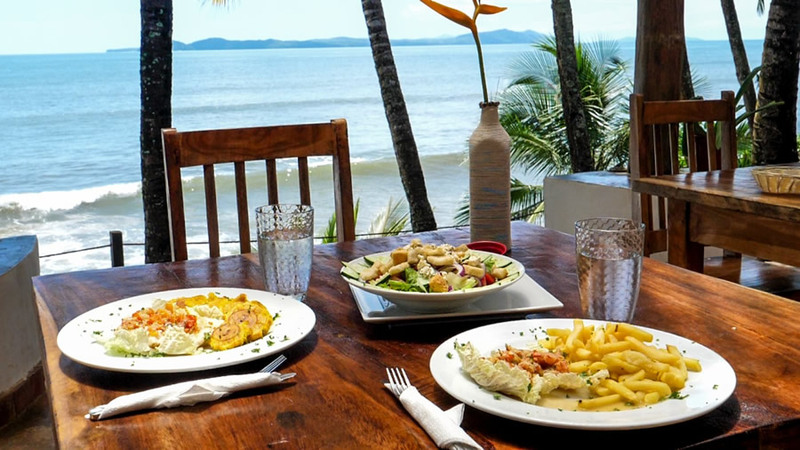 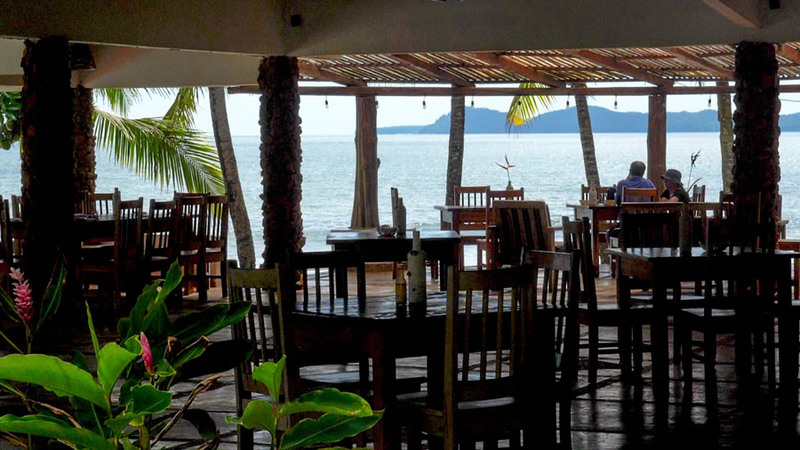 Our chef, cooks and assistants are local Panamanians from the Mariato village, trained through generations of family cook-outs using local seafood recipes, and a helping hand from a few different visiting award winning chefs who have helped to tailor our seafood menu to what it is today. 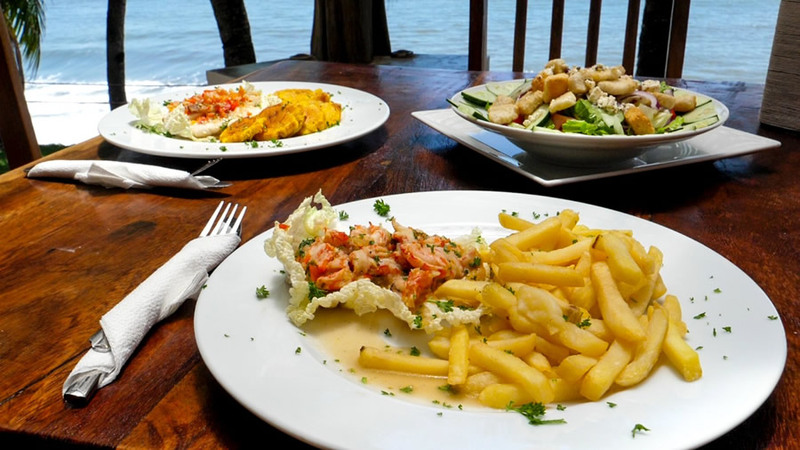 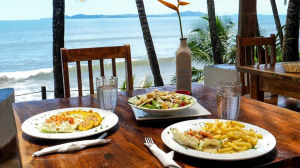 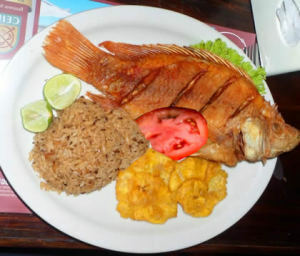 In Panama, when sitting down to eat, it is customary to say “Buen provecho” which means “Enjoy your meal”, or “Bon Appetite”. We welcome you to visit us and enjoy our special place and delicious dishes. 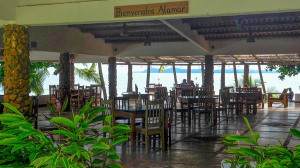 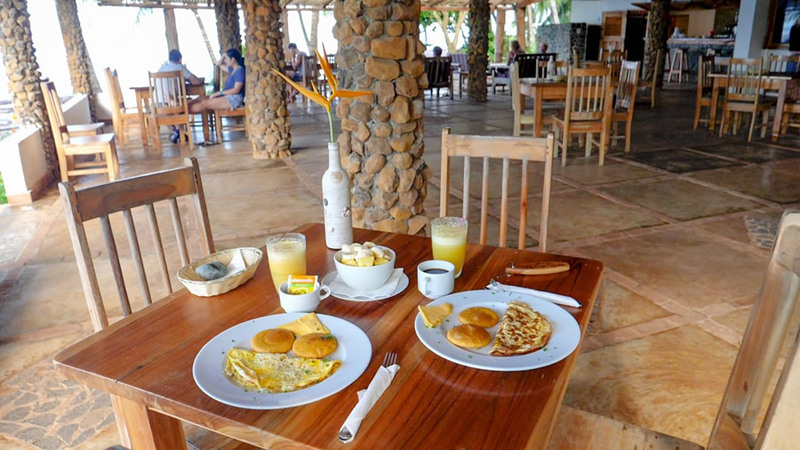 Our AlaMAR Restaurant offers breakfast, lunch and dinner. 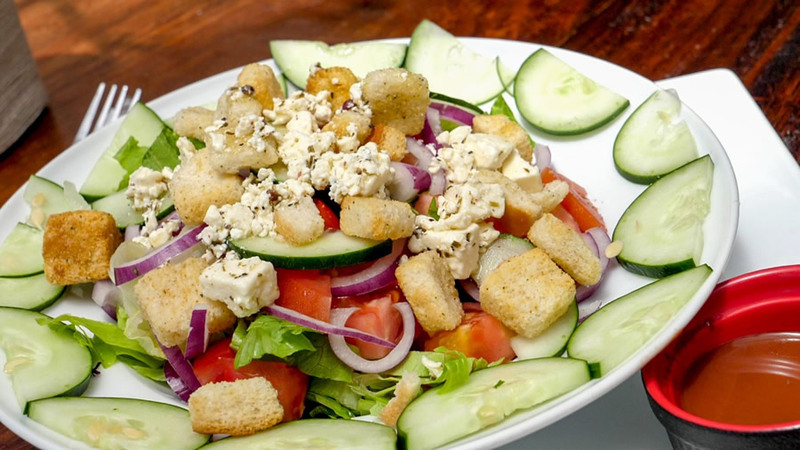 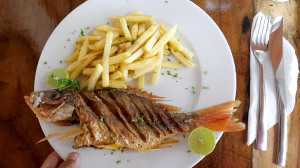 Our specialty is seafood with Caribbean, Asian and Tropical styles. 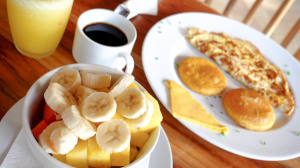 * Breakfast: from 7:00 am to 10:00 am. 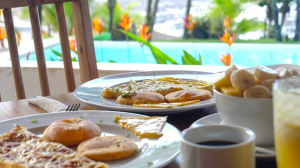 Coffee, Tea, and biscuits (when locally available) are complimentary for our guests at breakfast.